Spring is right around the corner, which means pastel colors, the Easter Bunny, and allergy sniffles. It also means 2018/19 season passes are on sale! The Certified Unserious Season Pass is your all-access ticket to rip it, packed with awesome goodies sure to leave you tickled. Just like that (ehhem “special”) friend you have, this pass has benefits, no strings attached. First off, if you buy now, you get UNLIMITED skiing + riding for the rest of the current season. Do the math: that’s 5 plus weeks of springtime riding at Sierra for free! Warm up those legs for next season with some spring hot laps…like a gym membership but better. If you’re like us, you have crazy friends that don’t see the beauty of owning a season pass. Once they realize the magnitude of their mistake, they’ll be hitting you up to ski + ride. Lucky for them, included with your season pass are four $50 buddy tickets* and Free Fridays (on select Fridays) for friends and family! That means you can bring your pals to ski + ride on the cheap four times and for free on select Fridays! Whoever says “no friends on a powder day” doesn’t know Sierra. Sierra has a few friends of their own, actually an alliance of sorts. We call it the Powder Alliance , and with the purchase of a Certified Unserious Pass, you can ski + ride at all other Powder Alliance resorts three times for free. We have great partner resorts throughout the West, Chile, and Japan! Looks like you have a trip to plan. 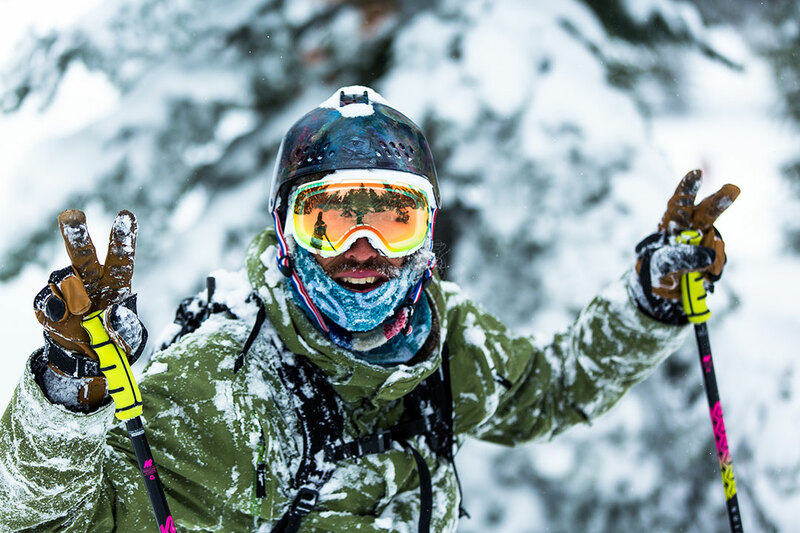 Sierra-at-Tahoe embraces skiers and snowboarders who want to escape from everyday life and enjoy the simple pleasure of winter in the mountains. Here’s the breakdown of the 2018/19 Season Pass offerings for your number-crunching pleasure. For the lowest price, buy now at special early rates so you can lock in guaranteed Certified Unserious fun! And as always, avalanche dog kisses are included. *Buddy Tickets and Free Fridays are not included with Child Season Pass.